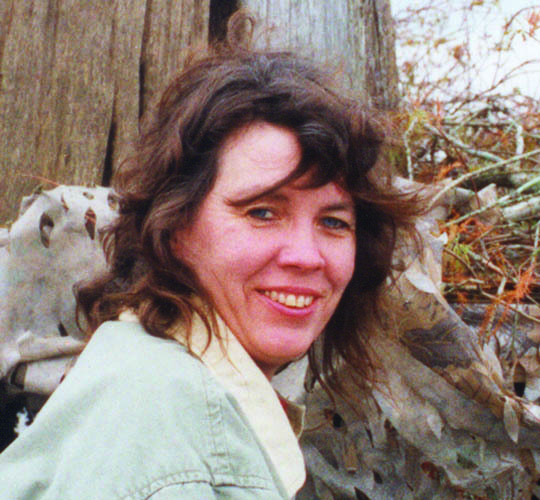 Rheta Grimsley Johnson has covered the South for over three decades as a newspaper reporter and columnist. She writes about ordinary but fascinating people, mining for universal meaning in individual stories. In past reporting for United Press International, The Commercial Appeal of Memphis, the Atlanta Journal Constitution and a number of other regional newspapers, Johnson has won national awards. They include the Ernie Pyle Memorial Award for human interest reporting (1983), the Headliner Award for commentary (1985), the American Society of Newspaper Editors’ Distinguished Writing Award for commentary (1982). In 1986 she was inducted into the Scripps Howard Newspapers Editorial Hall of Fame. In 1991 Johnson was one of three finalists for the Pulitzer Prize for commentary. Syndicated today by King Features of New York, Johnson’s column appears in about 50 papers nationwide. She is the author of several books, including America’s Faces (1987) and Good Grief: The Story of Charles M. Schulz (1989). In 2000 she wrote the text for a book of photographs entitled Georgia. A native of Colquitt, Ga., Johnson grew up in Montgomery, Ala., studied journalism at Auburn University and has lived and worked in the South all of her career. In December 2010, Johnson married retired Auburn University history professor Hines Hall.